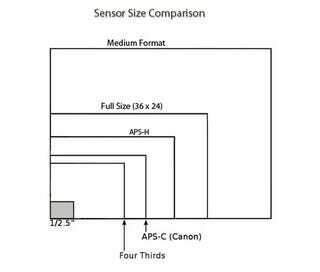 I'm interested in what people think, since I've now got an APS-C, APS-H, and 35mm Full Frame sensors. I think the APS-C (1.6x) is great for telephoto. The APS-H (1.3x) is great for all around, but neither of them get as wide or have as good of noise suppression than my 35mm Full Frame.